When you consider the sheer volume of anime, manga, and videos games that produced in Japan every year, it’s really no surprise that you’ll run across characters that share the same name. The more popular or common a name is, the more likely you are to see it elsewhere, either in other media or even in the real world! 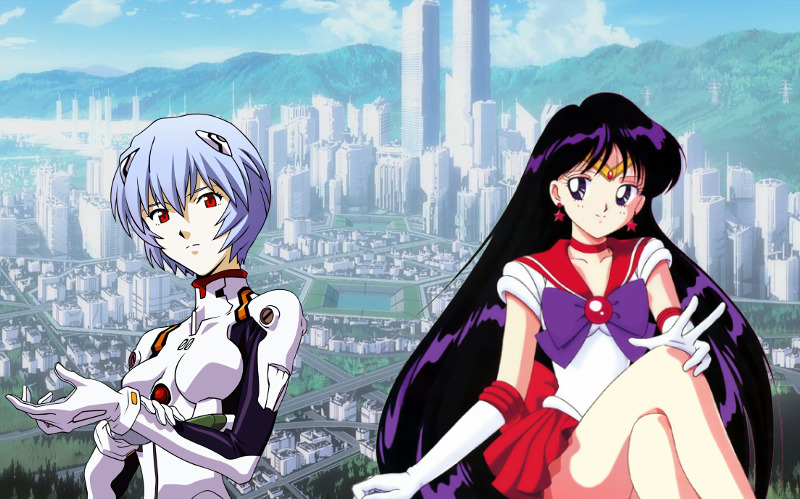 But when you stop and consider (1) the relatively short time period in which Sailor Moon and Neon Genesis Evangelion hit the market and (2) just how uncommon a name like Rei is in the first place, it’s a little harder to write it off as pure coincidence. Today we’re going to take a look at the interesting, behind-the-scenes connection between these two juggernauts of anime! 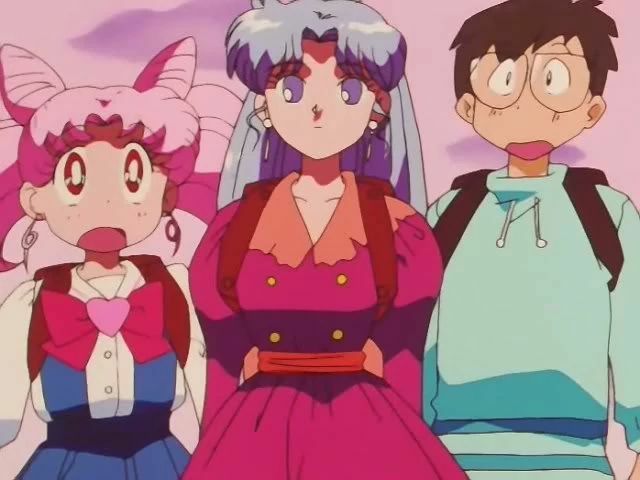 Discussions about the Legendary Silver Crystal are always an interesting issue because there’s simply so much we don’t know about it, and even what we do know about it changes depending on which season you’re talking about or whether we’re discussing the anime or the manga. 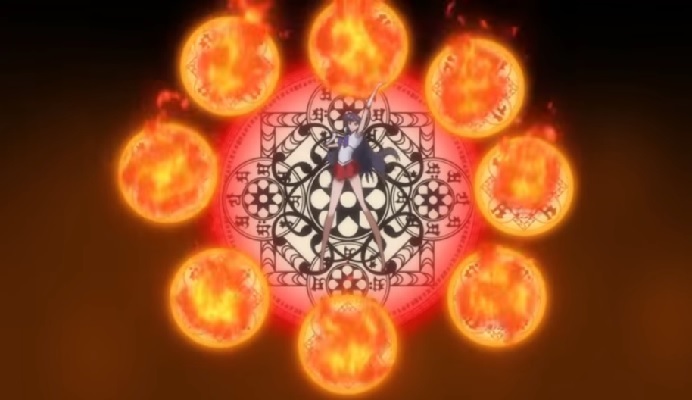 But interestingly enough, there’s actually some more information to be had if we step outside the Sailor Moon universe and take a good hard look at the real world. 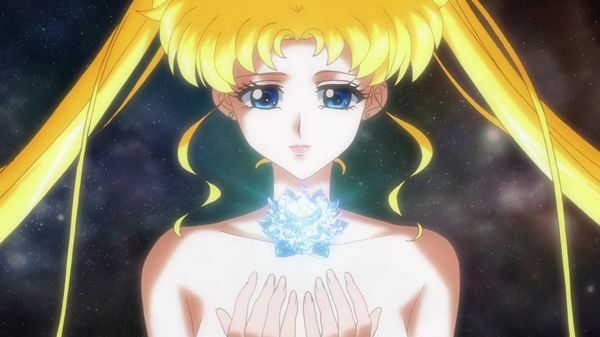 Like, specifically, where the design for the powered-up flower form of the Legendary Silver Crystal comes from. That’s right, my friends, today we’re talking about flower power! I hope you stick around. 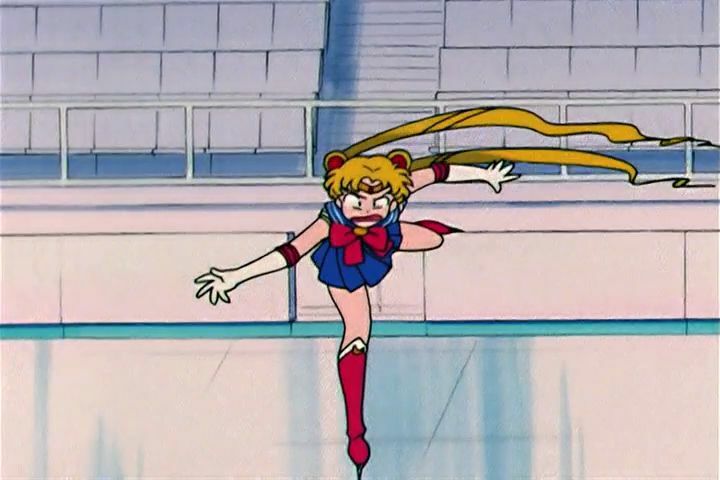 If you’re anything like me – which hopefully you aren’t – the idea that there is some sort of connection between Sailor Moon and figure skating probably never even crossed your mind. But when the words are put together in the same sentence, as I’ve done here, it all kind of clicks together. Or at least it did for me once I actually started to put all my information together. 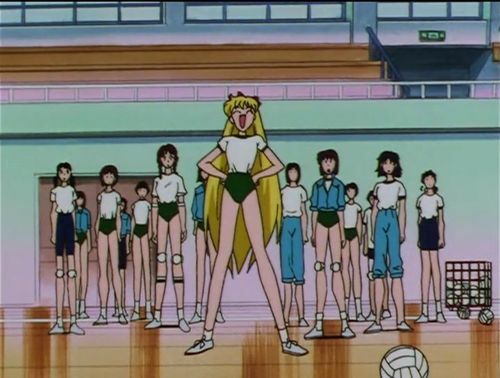 Today we’re going to take a look at how Ms. Takeuchi was influenced by figure skating, and what kind of impact that had on how Sailor Moon developed. I hope you stick around!